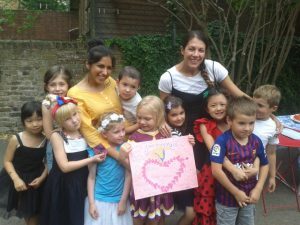 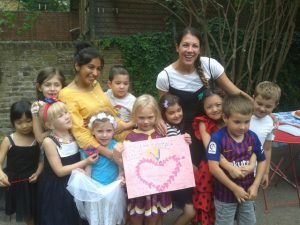 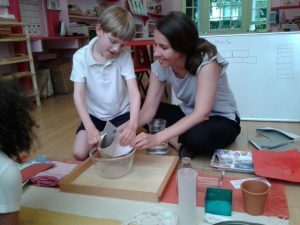 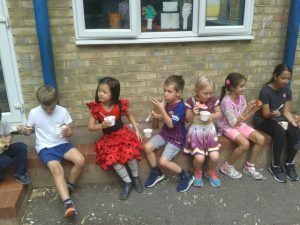 Primary had a very busy end of summer term. 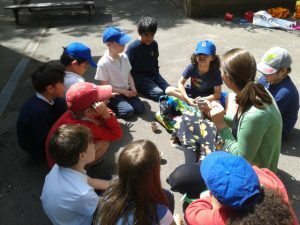 Not only were we busy preparing for the musical performance, practising our singing and our dance, we also finalised our different term projects. 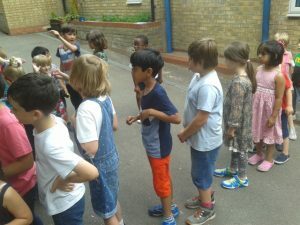 We rounded up our project about the history of London by looking at London during the two world wars and the effect of 'the Blitz'. 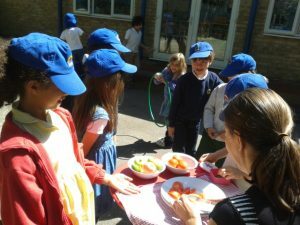 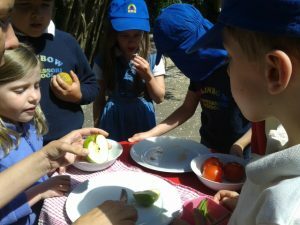 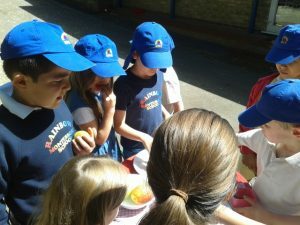 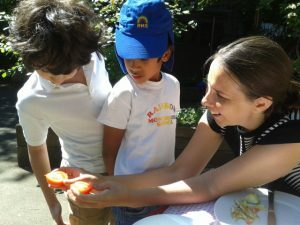 As part of science we revised what we have been learning about fruit which included another fruit tasting session. 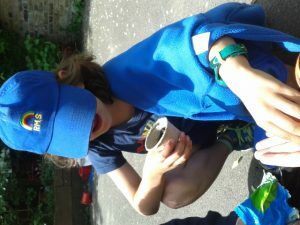 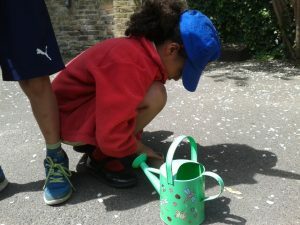 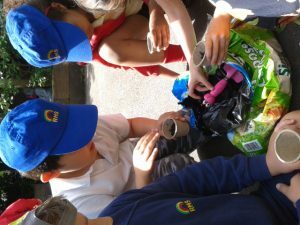 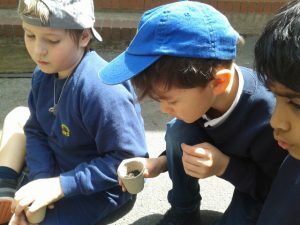 We also looked at flowers and the names of the different parts of flowers as well as pollination. 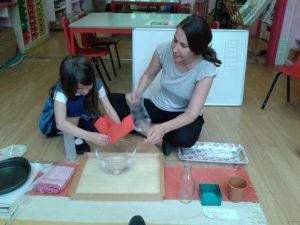 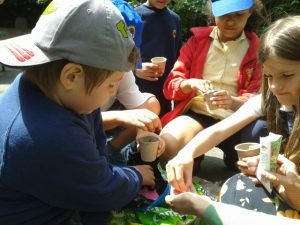 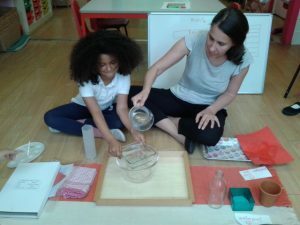 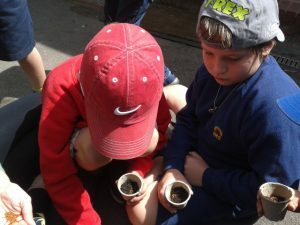 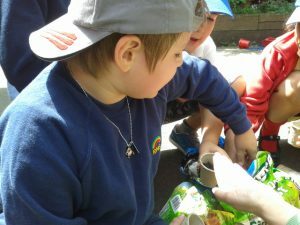 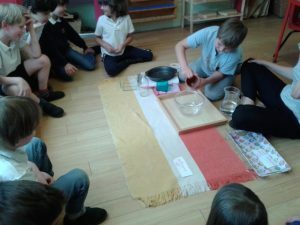 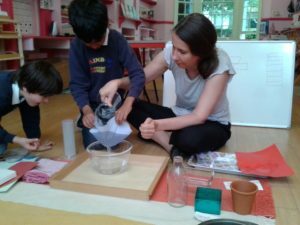 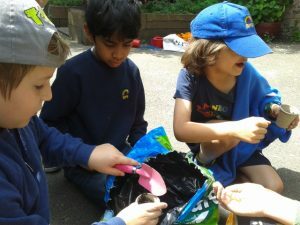 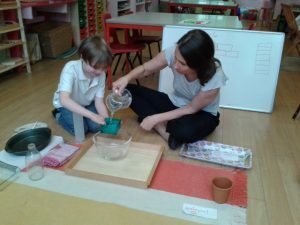 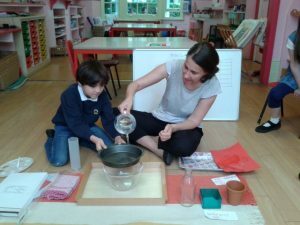 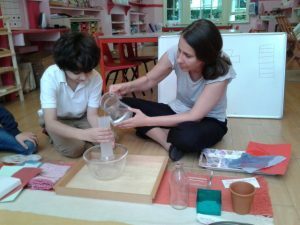 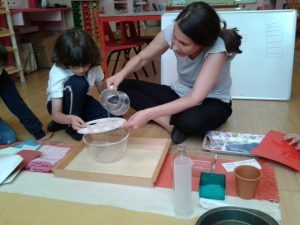 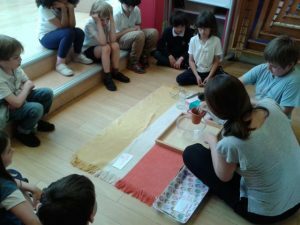 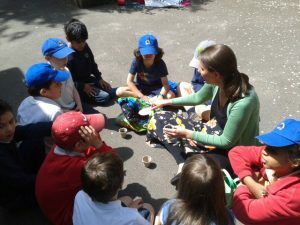 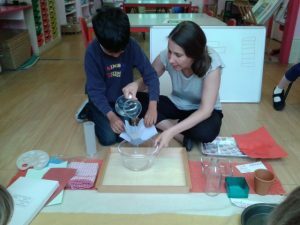 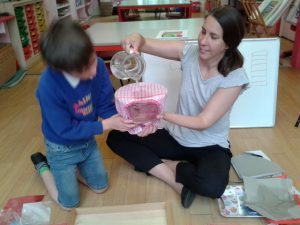 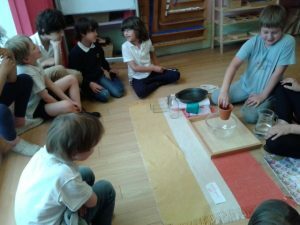 One of the activities the children were very excited bout, were the different experiments using different materials such as metal, plastic, paper, cardboard and wood and see which of these materials can soak up water and which cannot. 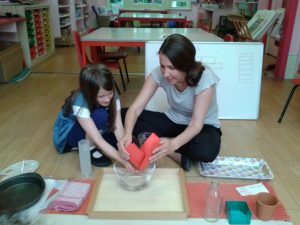 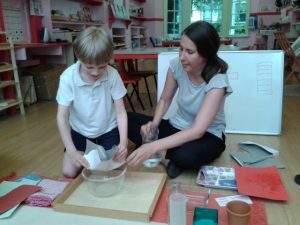 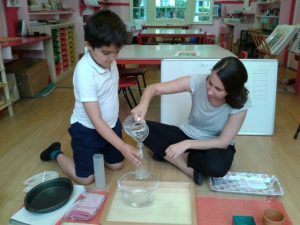 These experiments were linked to the science topic 'different materials and their properties'. 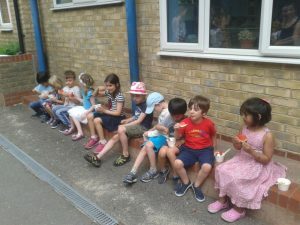 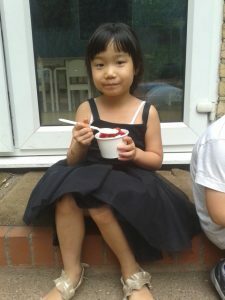 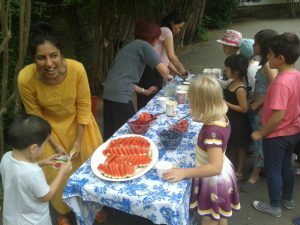 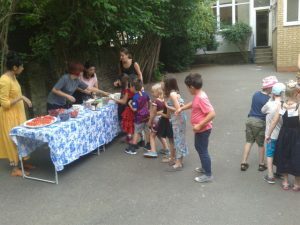 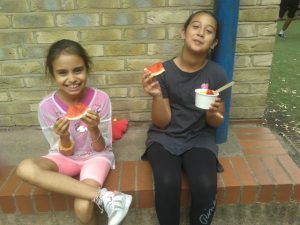 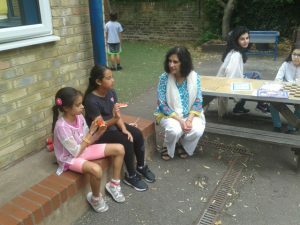 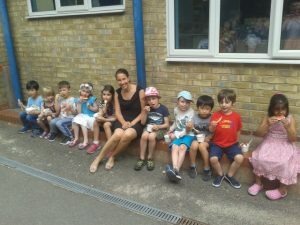 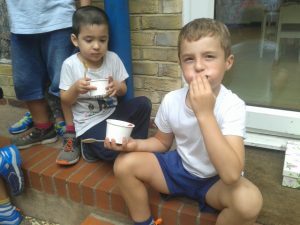 Overall it had been a fun term and we all loved the last day of term on which we all enjoyed games, ice-cream and fresh fruit! 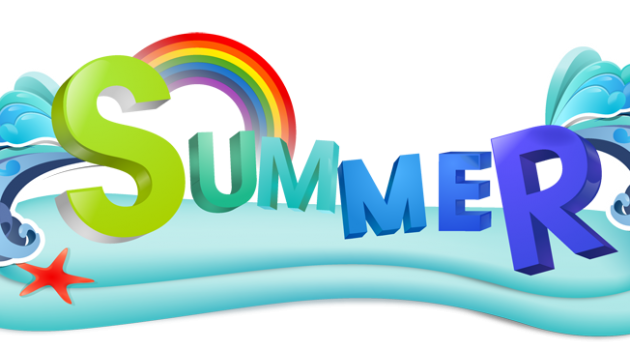 We wish you all a fantastic summer and are looking forward to September!